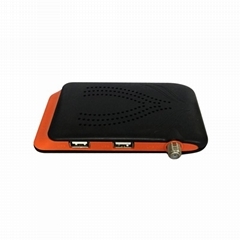 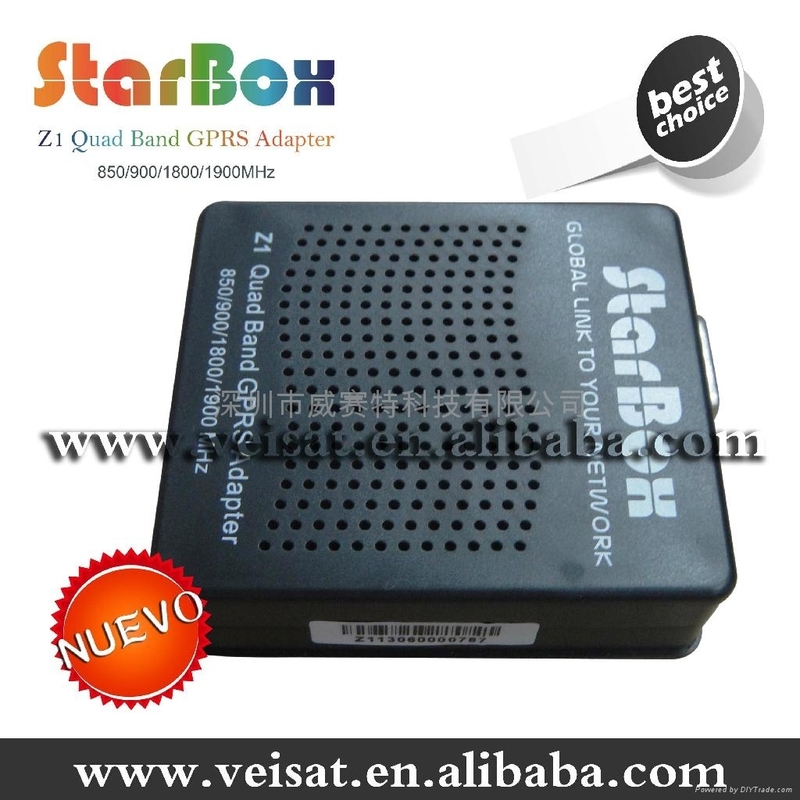 1,Starbox Z1 GPRS Adapter Dongle . 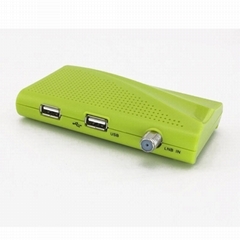 2,New fta Chile dongle . 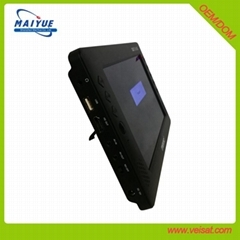 3,work with chile sim card for 3G. 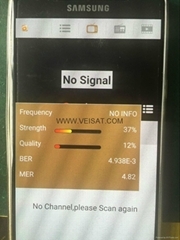 * Insert 3G SIM card. 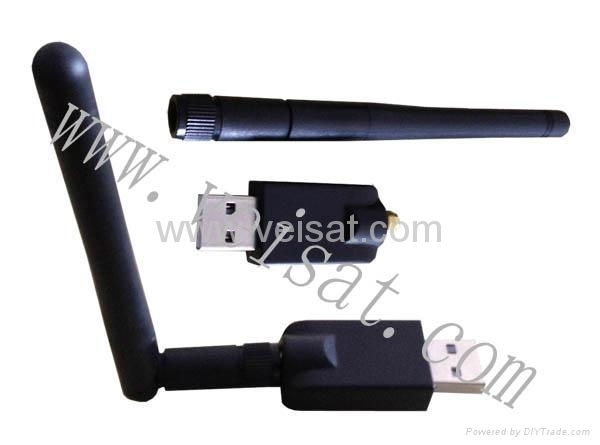 * Insert your SIM card (which your sim card have GPS/ADSL internet),dongle can start work. 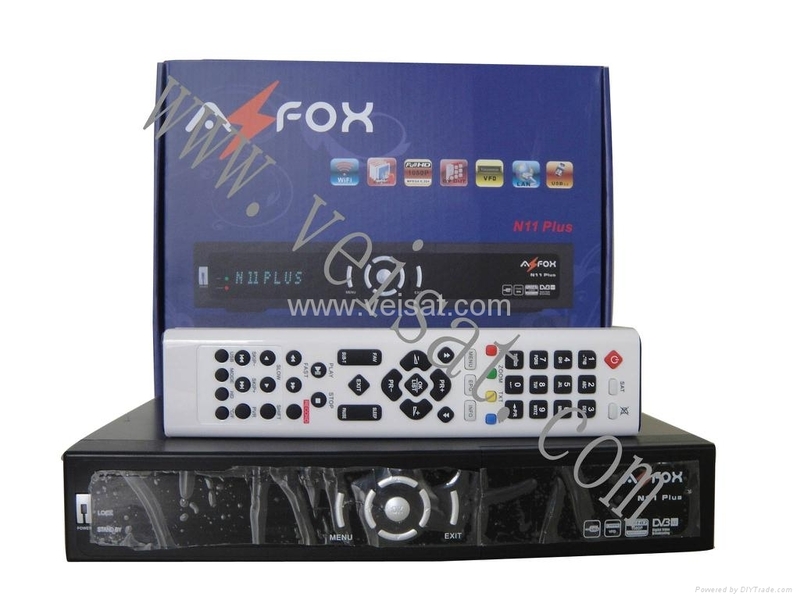 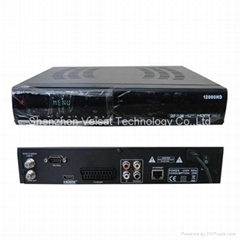 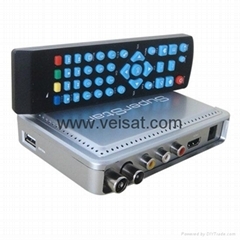 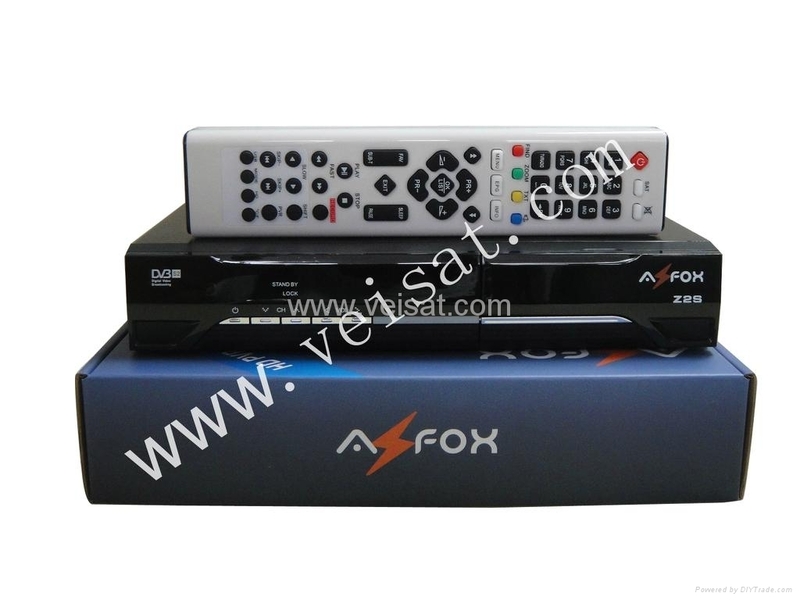 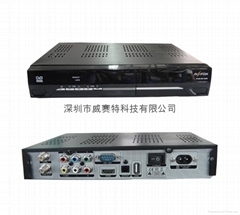 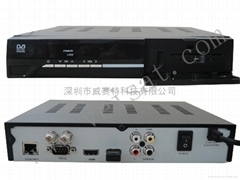 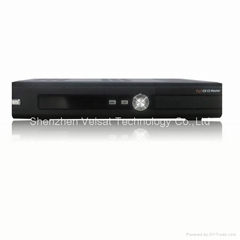 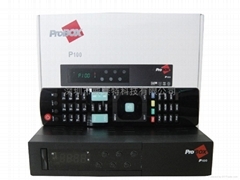 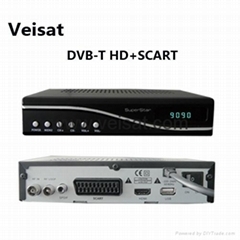 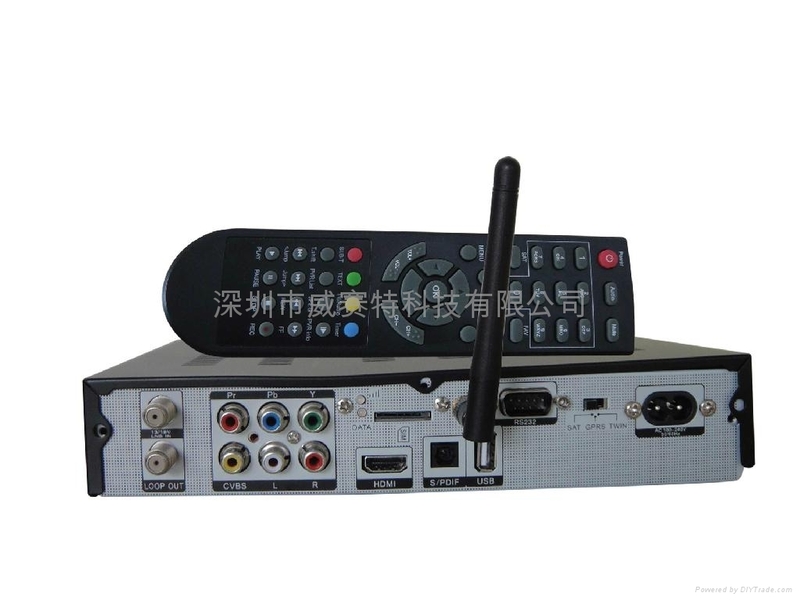 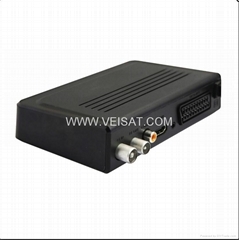 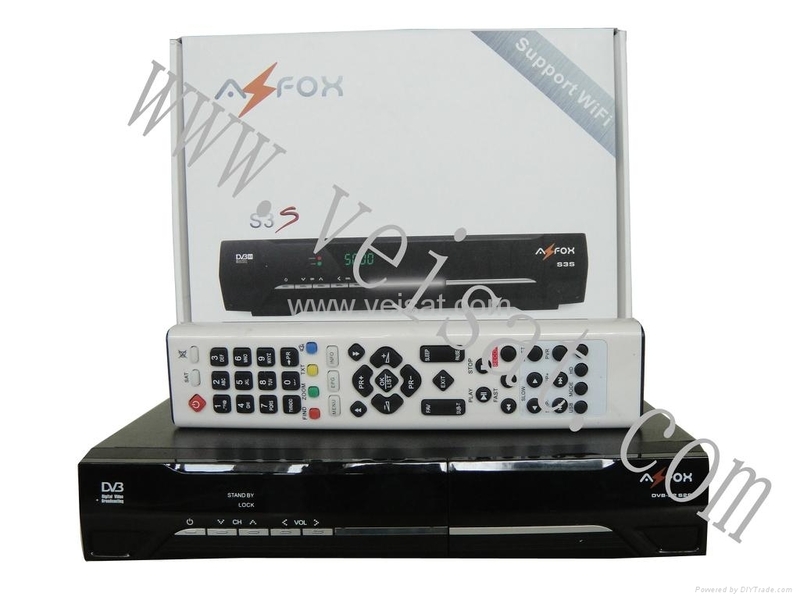 * Need work with another normal decoder ,like Az America S810B, Probox, Azfox S2s, EVO XL ect. 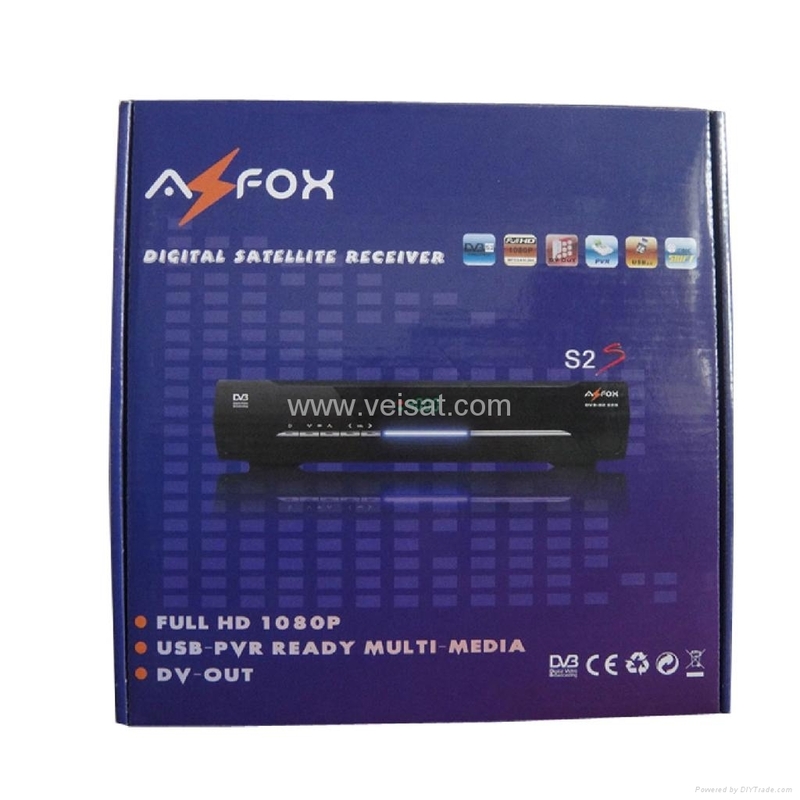 If you have AZFOX S3S, And you are not satisfied with N2 channels, then our wifi antenna is the best choice for you to decoding N3 channels with IKS. 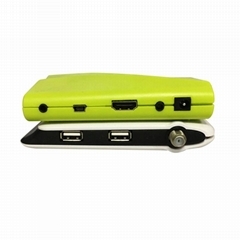 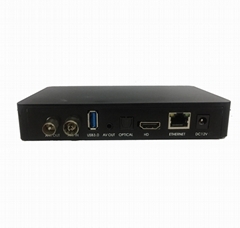 Product Features: Mini portable USB 2.0 design.